Say sayonara to their "I'm bored" texts. 1. A meme-y party game for anyone whose #1 hobby is tagging you in memes on social media while trying to pass the time. 2. A travel book that'll look amazing on their coffee table and finally give them the motivation to go on that trip (or trips) of a lifetime in 2018. 3. 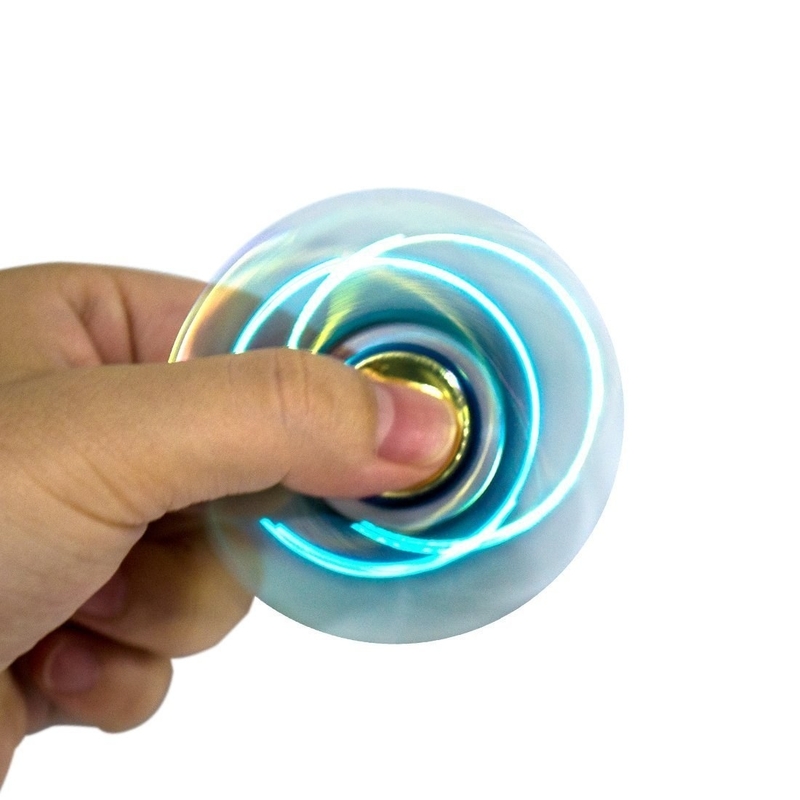 A flashy fidget spinner because a new one might kill their boredom for a day or so. 4. And a fidget spinner case to house all their ~investments~. 5. A DVD set of the first season of Bored to Death, an EXCELLENT show that'll keep their boredom at bay 'til they finish up the second and third seasons. This ~delightful~ show will at least buy you some time 'til they finish up the show and start complaining about how they're bored again. 6. Or perhaps the latest Ken Burns and Lynn Novick doc The Vietnam War so they can soak up some history while getting lots to mull over. 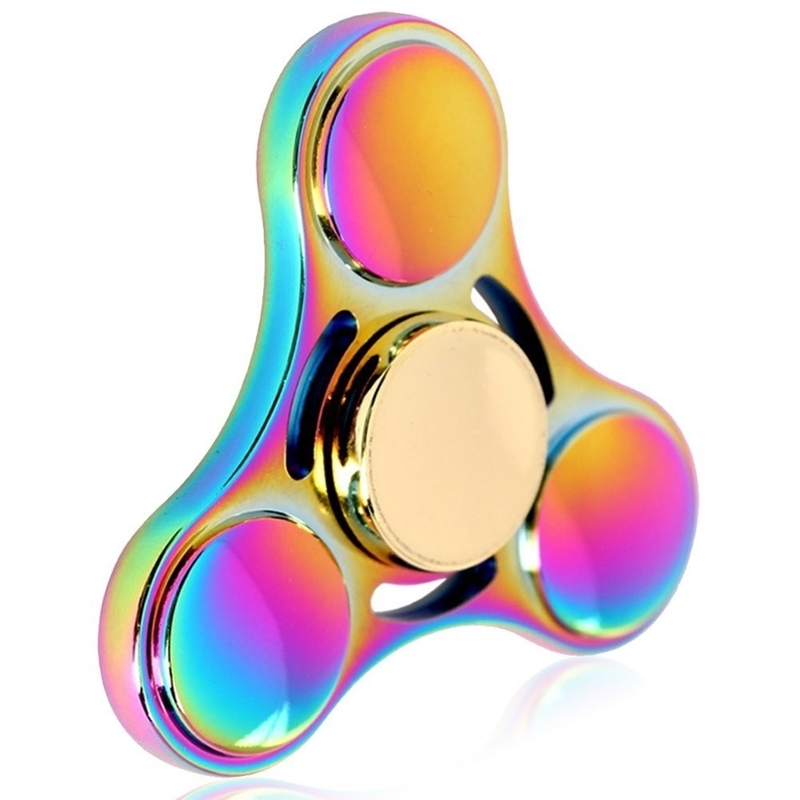 Get it from Amazon for $55.16+. 7. A STEM-y kids kit to help kids learn about stop-motion animation, and encourage tinkering and creative exploration. In this storybook and construction toy set, Goldie and the gang team up to save the Bloxtown Film Festival with stop motion, animation, and movie making skills. Introduces the real-life skill concepts of drawing and animation. Perfect for ages 6+. Comes with 44 pieces, including storybook, a how-to guide introducing the basics of animation, and 4 card packs to create your own animations. Get it from Amazon for $9.51. And check out the rest of the GoldieBlox kits on Amazon here. 8. A 23andMe DNA kit that may get them super amped for all the ancestry research they're going to be obsessed with very soon. They'll provide a saliva sample using the at-home kit and send it back, with results ready in about 6-8 weeks. No additional lab fee required, and they have the option to upgrade to add health reports for an extra cost. Promising review: "This is the second kit I've purchased, both as gifts. The first one I gave to a friend who was certain about his ethnicity the way most of us are, from what our parents tell us. He was blown away, because he's been checking the wrong box his whole life! He has enjoyed learning more about the history and cultures of his newly discovered lineage. If they were a little less expensive, I would buy one for everyone on my Christmas list!" —Julie G.
9. A Home Made Luxe subscription to give them everything they need to pull off a DIY project for their home. Includes everything you need to make a Pinterest-inspired projects to your door every month! Get a monthly subscription from Cratejoy for $29.99+. 10. Or a We Craft Box subscription for fun projects they can make with the kids. Includes two to three prepared crafts to cut out the stress and prep-work for crafting with kids. I'm reading this right now and LOVE it. Based on that, my opinion is that a lot of the low Amazon reviews are made by people who didn't do a lot of research on the book before reading it or might be deeply offended by anything remotely critical of religion. So really think about how they'd react to it before buying. Get it from Amazon for $9.97+, Barnes & Noble for $9.99+, or a local bookseller through IndieBound here. 12. An amazing book of essays that may ALSO make them cackle embarrassingly loud in public over stuff like family, love, and regrets for eating old McDonald's. A friend lent this book to me and I decided to buy it for myself halfway through the first essay. Then I finished it on a plane to Denver and *tried* to silently cackle throughout, making my seat mate visibly uncomfortable. But he was a really good sport about it! 13. A massive book of The New York Times crossword puzzles that'll keep them scratching their head, then give them a major sense of accomplishment! Or maybe it'll just sit on the back of their guest bath toilet for the next year. Whatever! Get it from Amazon for $11.97, Barnes & Noble for $14.19, or a local bookseller through IndieBound here. 14. And/or a crossword a day desktop calendar they can use at work (and feel somewhat OK about not doing their work while using it). 15. A Groupon gift card to let them try out something new, like a yoga, cooking, or cheese making class. The possibilities are endless! They can use it however they please so you don't have to make the ultimate decision on *how* it's used. Get it from Groupon here. 16. A craft beer kit as a way to appreciate a bottle of brew even more. Includes 2 refills to make 4 gallons of beer. Get it from Amazon for $49.99 (available in six flavors). 17. A super secret mission to finish up this open-ended book even the most bored of pre-teen kids will find joy doing. Get it from Amazon for $12.89+. 18. An embroidery starter kit that may spur some creativity and perhaps turn them onto a brand-new hobby of cross-stitching. Includes 1 bamboo embroidery hoop, color threads, 1 reserve aida with pattern, embroidery needles, and instructions. Get it from Amazon for $11.95 (available in four patterns). 19. An Amy Sedaris craft book with instructions on making your holiday presents next year using materials they can actually afford. Oh and you should tell them to watch her amazing TV show, too. Seriously, don't come at me with your gold leaf crafts. Also, I will never shut up about her hilarious, informative new entertaining show. Get it from Amazon for $6.58+. 20. An herbal tea gardening kit because even with a kit, keeping a plant alive will occupy a bit of their time and 2017 was the year we all became old plant ladies in an attempt to control something in life. Includes instructions with essential growing tips; 4 seed packets, 4 biodegradable planters, 4 soil discs, and 4 plant markers. 21. A cute box of couple conversation starters in case they've finally run out of things to talk about after all these years. 22. A DIY necklace kit for the fashion obsessive who's bored to tears with everything they own. Get it from Madewell for $42. 23. A zen desktop garden to help get them through another conference call that should've been an email. Includes sand, rocks, candleholder, rake, and compact tabletop box with a wooden base.